Manor College students with Professor, JP Lutz, smile with former Flyers left-wing, Brian Propp at an autograph signing earlier this month. JP Lutz, Assistant Professor in Sports Management at Manor College is a proud small business owner, running Bucks County Baseball Co. in Bristol, Pennsylvania alongside his father and lifelong Bristol Borough resident, Jim Lutz since 2011. Bucks County Baseball Co. started out of a passion for sports. JP and his father Jim are avid sports fans and memorabilia collectors. Bucks County Baseball Co. started in 2011 as an online business. 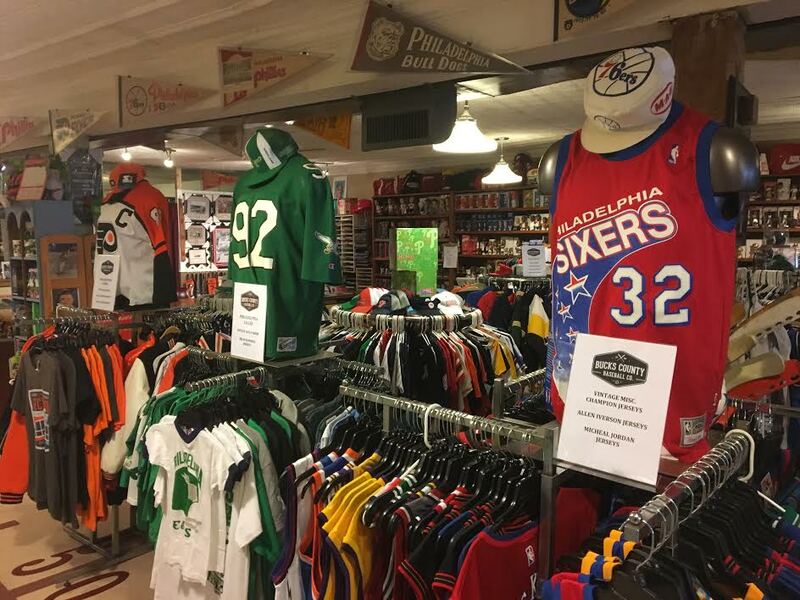 “We recognized that the sports collectibles industry had changed and how people were consuming sports collectible had transitioned to more of an e-commerce platform,” says JP Lutz. On February 22, 2017, Small Business Revolution, a online tv series focused on telling stories of America’s most inspiring small businesses that features Amanda Brinkman and ‘Shark Tank’s’ Robert Herjavec, announced that Bristol Borough was the 2017 Small Business Revolution – Main Street winners. This means that Bristol Borough will not only win an incredible $500,000 to put towards revitalizing their small businesses, but several small businesses will receive hands on assistance from small business experts – Lutz is hoping that Bucks County Baseball Co. will be one of those lucky businesses that get to work alongside Brinkman and Herjavec. As a Manor College professor, Lutz brings his experience being an entrepreneur into the classroom and on campus. 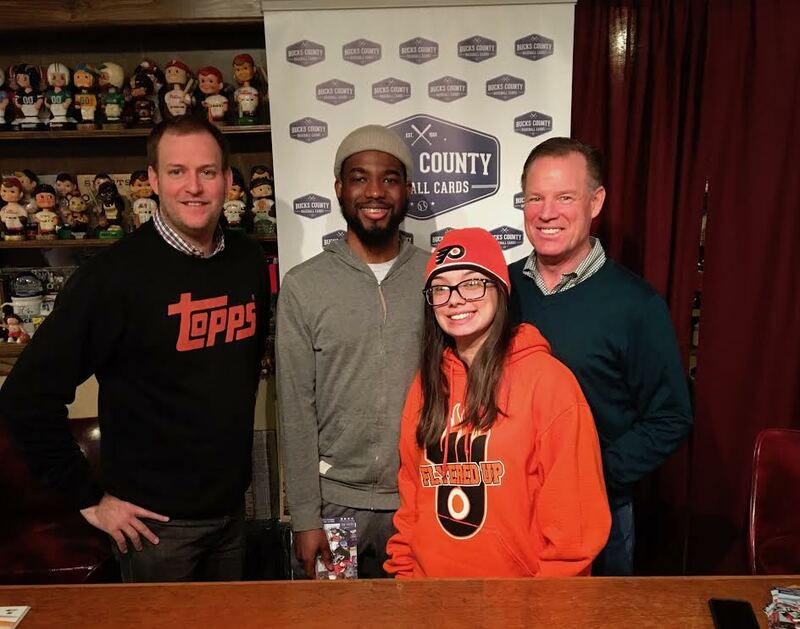 Early this month, Lutz ran an autograph signing with former Philadelphia Flyers left-wing, Brian Propp and had Manor Sport Management students help run the logistics and day-of-operations of the signing. JP is looking forward to incorporating more Manor students into his shop, and thinks it’s a great way to give the students hands-on experience in being an entrepreneur. 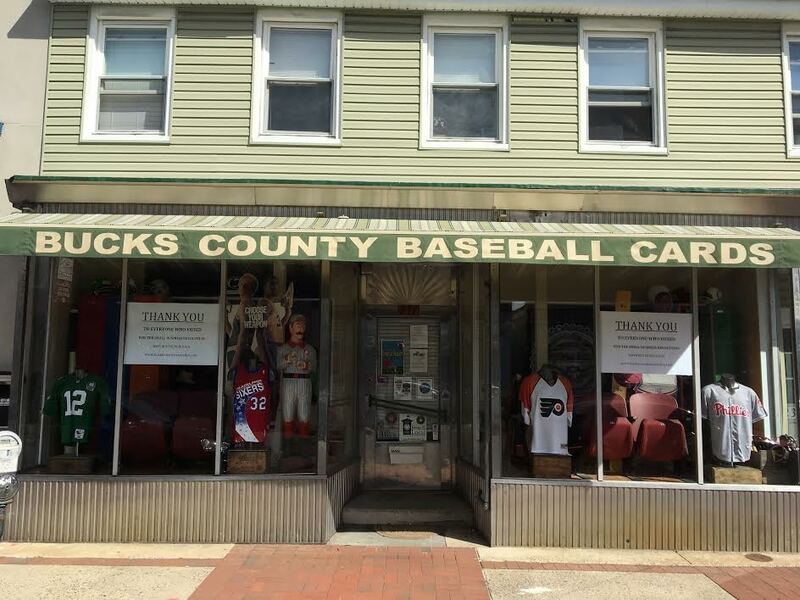 Currently Bucks County Baseball Co. has submitted their application to be selected as one of the Small Business Revolution features, to get hands-on assistance and featured in an episode on the show. The winning applicants that will be featured in the Main Street series will be announced on March 10th.